We open, service and repair all makes and models of domestic and commercial safes. Do you have a locked safe that you need to open? Have you lost the keys or combination to your safe or the safe simply will not work? Our safe engineers are equipped to identify the cause of the lock out, select the best opening method and return the safe back to working service with minimum disruption to your business or home. Paladin Safe Services are based in Lancashire and routinely cover the North West of England including Cheshire, Cumbria, Greater Manchester, Lancashire and Merseyside but will travel further if required. 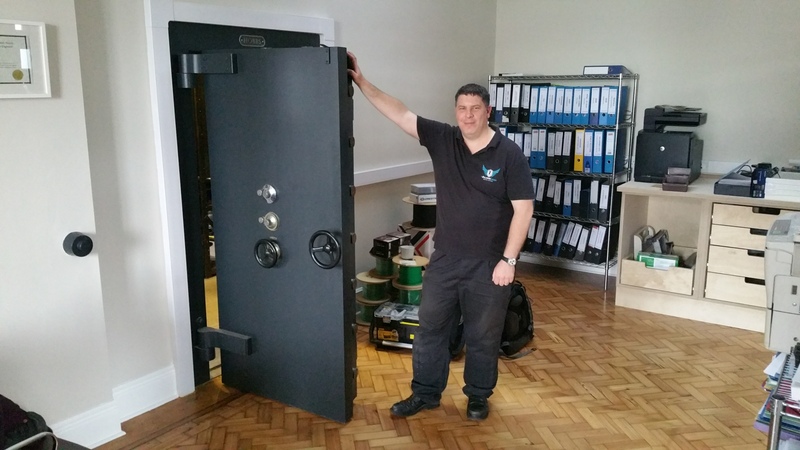 As safe engineers, safe locksmiths or safe-crackers we can assist with any safe or vault related problem you have, please contact us with your requirements.